Earlier this month, a rating for Giga Wrecker Alt. was spotted in Taiwan. It was a sign that the 2D action adventure game would soon be coming to Nintendo’s console. We now have an official confirmation, as Rising Star Games announced today that the Pokemon developer’s title is on its way to Switch. A physical version will be happening thanks to Limited Run Games. 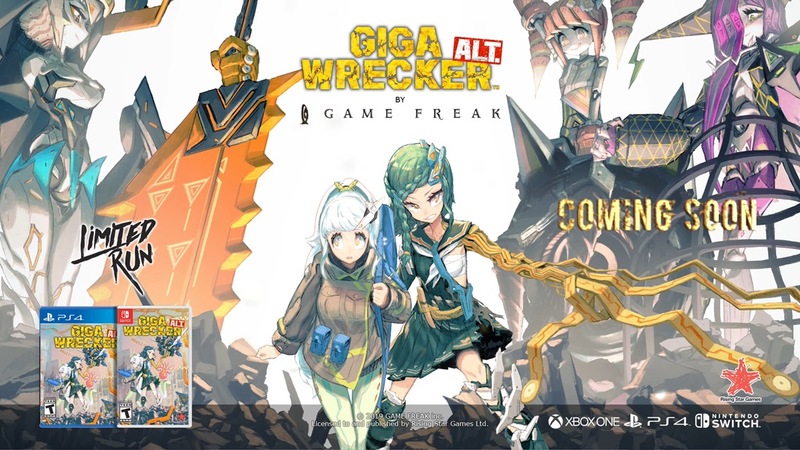 A release date has not yet been confirmed for Giga Wrecker Alt.